Hacking the PSTV. New Age Soldier will demonstrate how to get Henkaku on a 3.60 firmware console, mounting a USB thumbstick as a memory card on the PSTV, installing Adrenaline for PSP games, how to play PSVita only restricted games on the PSTV, and how to dump cartridges and install them to your memory cards! Subscribe for more video game console hacking videos! 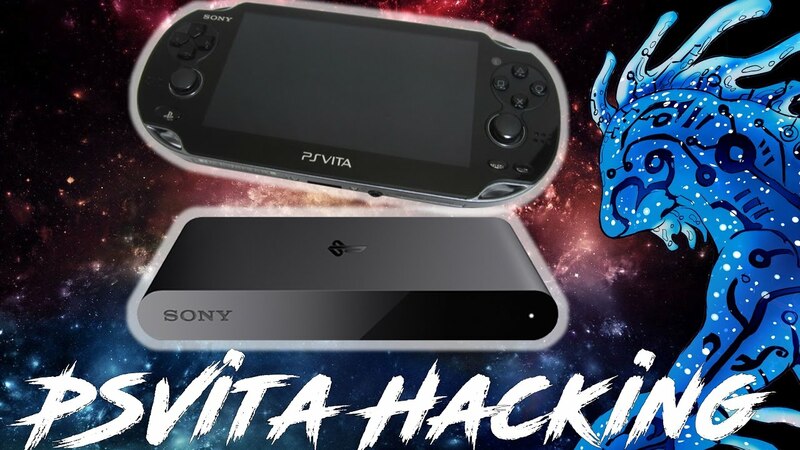 Check https://vita.hacks.guide/ for files and written details. All times are GMT-5. This page was generated at 01:52:39 PM.